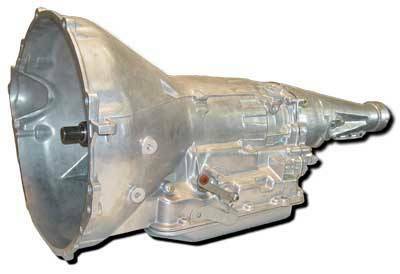 This is our Heavy Duty C-6 transmission built for light trucks and passenger cars requiring a stronger than stock transmission for light towing or everyday driving requirements. Clutch pack capacity is increased and valve body is modified for improved shifts and lube transfer. Transmission includes our Torque Max torque converter in stall speeds up to 1800 rpm. 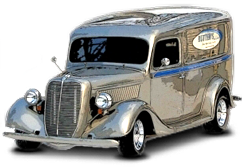 Available for most Ford engines and applications. Special low gear planetary sets are available for both the HD and SS models. Ratios are 2.72 1st gear, 1.54 second gear and 1.00 3rd gear. Add $350 to transmission price.